Need to share a little extra with that special someone? 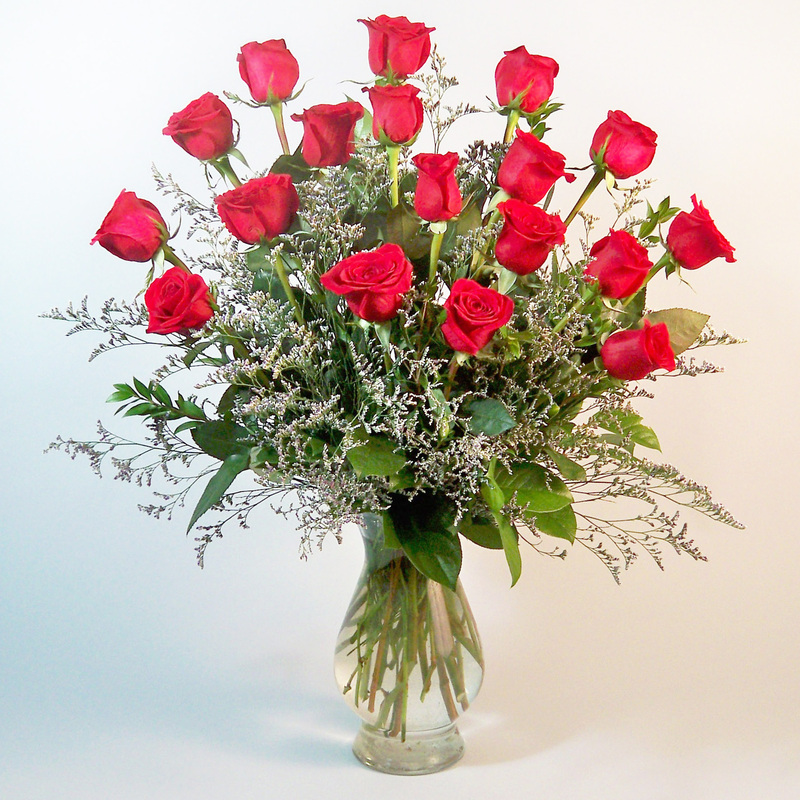 Then choose to send a dozen and a half premium long stem red roses arranged in an 11” Bella vase. A very memorable expression.